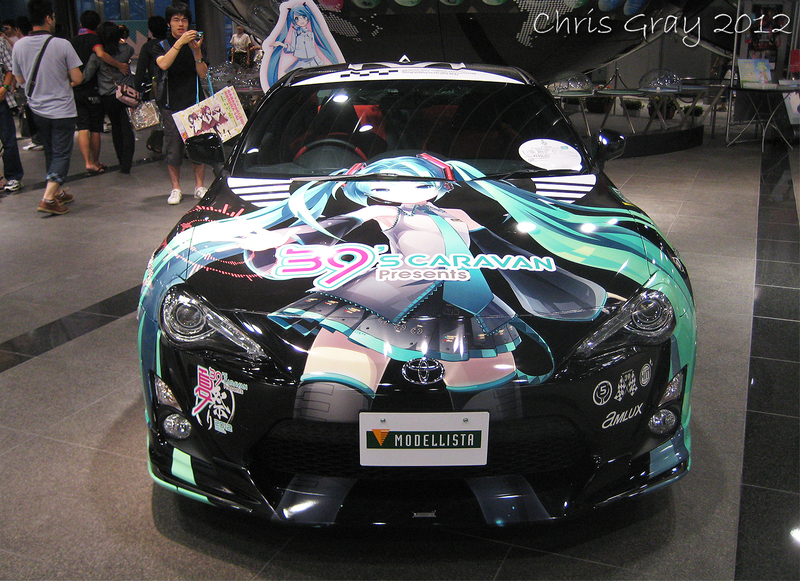 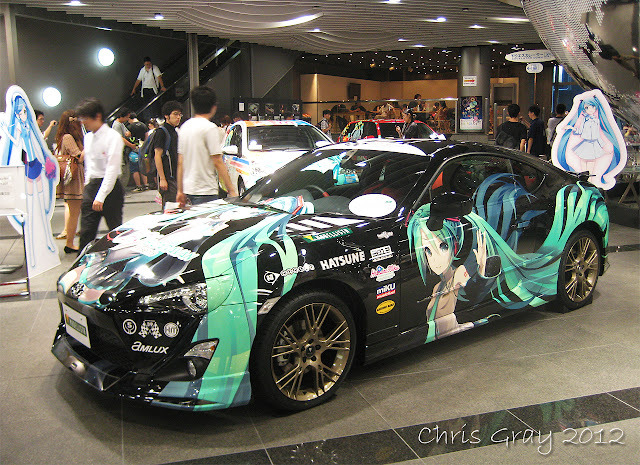 Itasha(痛車) is a huge otaku sub-culture in the Japan car scene, translating to 'Pain-mobile'. Although popular in Japan, it's not so common in the U.S, and almost unheard of in Europe! 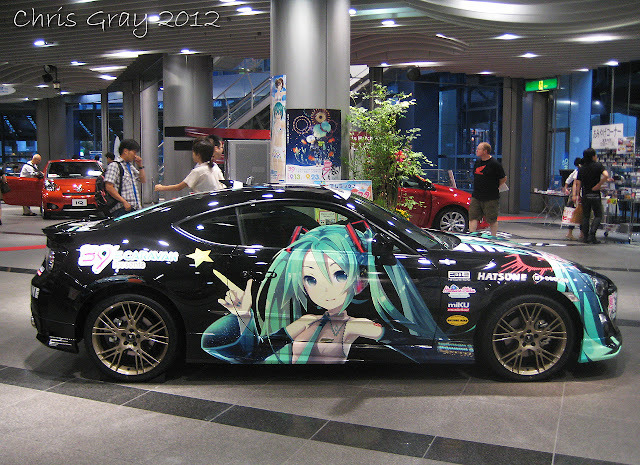 Love it or hate it, it's certainly eye-catching and VERY unique...many won't understand it! 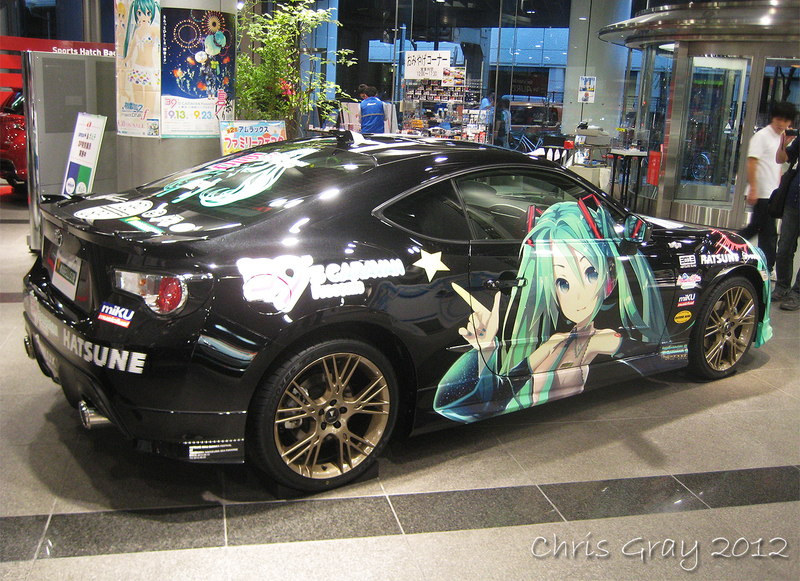 Based on 'Otaku' characters from popular Japanese Anime/Manga, it attracts many people! Personally, I like it, though I don't think Europe is ready for it just yet, but who knows!